the "Golden Girls Hat's and Gloves Bridging the Generations Tea,"
San Francisco-March 1, 2013-This just in! It has been confirmed that Democratic Leader Nancy Pelosi will be in attendance at the San Francisco Chapter of the National Coalition of 100 Black Women's "Golden Girl's Hats and Gloves 'Bridging the Generations' Tea" at the Fairmont Hotel, Saturday, March 2 at 11:00 a.m. Leader Pelosi will address the audience at approximately 12:40 p.m. It's Women's History Month and the SF 100 Black Women in San Francisco Weekend. The National Coalition of 100 Black Women San Francisco Chapter hosts the 8th Annual with Trade Advisor to the U. S. Department of Commerce, Teresa Cox as the keynote speaker. Renel Brooks-Moon will emcee the event. "We are so pleased and honored that Democratic Leader Pelosi will be joining us," said Dr. Maxine Hickman, President of the San Francisco Chapter of the National Coalition of 100 Black Women. 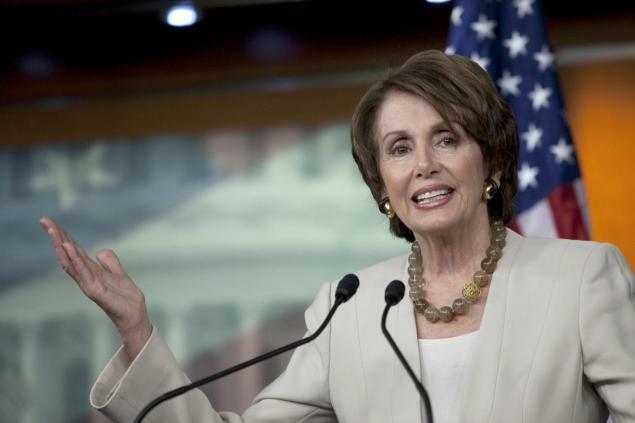 "Congresswoman Pelosi has always been supportive of President Emeritus I Lee Murphy Reed's vision and it's so encouraging that she'll join the festivities tomorrow that will raise funds for our Bridging the Generations Employment and Job Training Program." 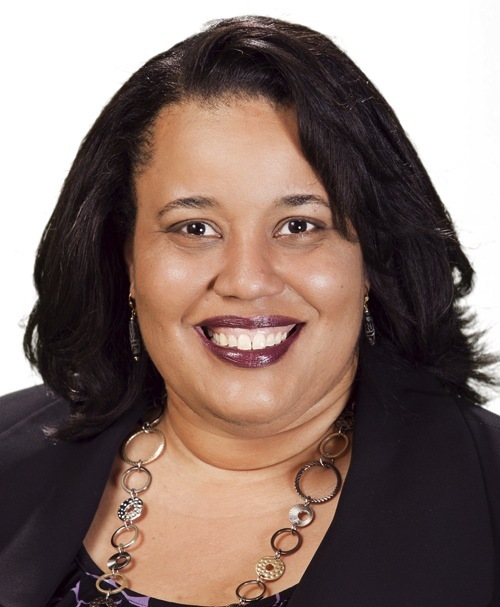 This year's honorees are: Alecia DeCoudreaux, President, Mills College, Oakland, CA. Janice Edwards, Award Winning Talk Show Host Felicia Gaston, Founder, Performing Stars of Marin Naomi Kelly, San Francisco City Administrator, Eva Paterson, Founder, Equal Justice Society Marilyn French Speller, Meals on Wheels, Mary Dixon, Tax and Foreclosure Specialist, and Kathryn J. Summers, Registered Nurse. As the San Francisco Chapter of NCBW is fundraising for it's "Bridging the Generations Employment and Job Training Program," Click here for sponsorship details. You don't have to attend the tea to support the year-long programs. Limited Ticket Reservations available-Click here for individual seating-buy now. Golden Girls Hats and Gloves "Bridging the Generations" Tea! Thank You KPIX for the Commercial for the tea! Food for Thought: The Buying Power of Black Consumers! See this Neilsen 2012 Report. a projected buying power of $1.1 trillion by 2015." Thank you Neiman Marcus for today's "Beauty Event," from 5 p.m. to 7 p.m., a wonderful prelude to the annual tea and the multicultural 100 Black Women in San Francisco Weekend. For Dinner suggestions following the event consider, Farmer Brown's, 1300, and Region, among other great spots in San Francisco. Madelyn Mackie Says you Can Outperform Craig's List and Monster. Com. Go Figure! Otis Bruce, Marin County Deputy D.A. on the steps of Supreme Court. Can't you see him in the chambers in years to come. Godspeed Mr. Bruce! 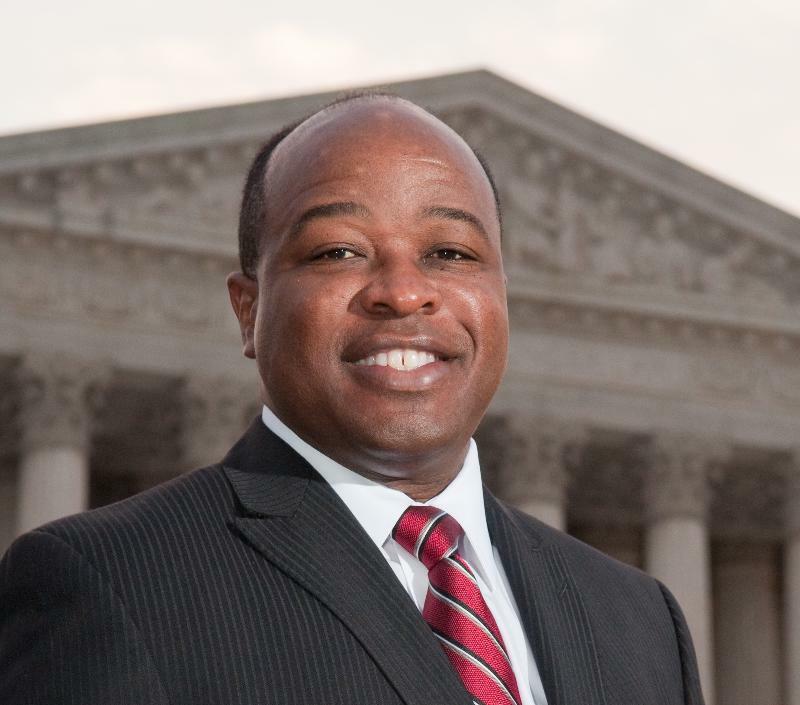 Marin County Deputy District Attorney Otis Bruce Continues to Inspire. Read all about his story! If only I had time to talk about the story I know of his great legal expertise that turned around some misguided youth. In the meantime, read the story from Peralta Foundation. We appreciate you Mr. Bruce!